Summer is still in full swing in August in Baker, with lots of park visitors enjoying the beautiful scenery, cave tours, and astronomy programs. 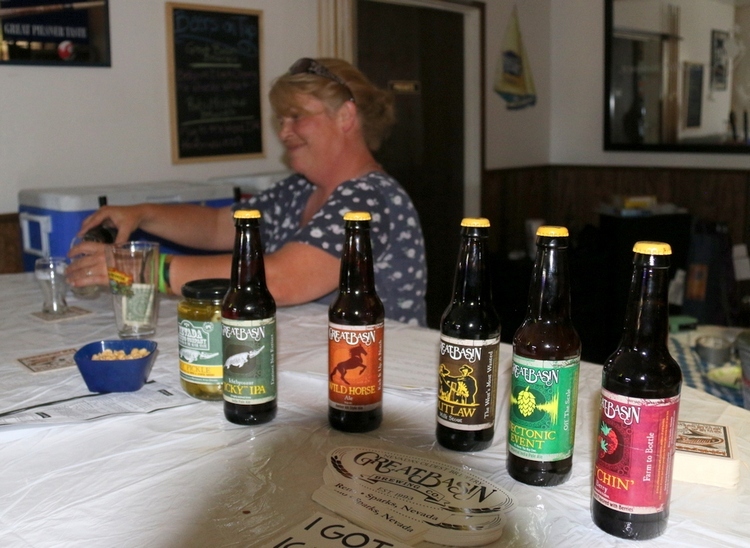 Kids go back to school in mid-August, and locals prepare for the White Pine County Fair, held August 17 – 19. Horse racing is also held the same weekend at the fairgrounds, ensuring a fun time (and also a good idea to make hotel reservations ahead of time). The business spotlight this month is on the new and revised website for the Great Basin Business and Tourism Council. It’s not a good basin, it’s a Great Basin! the website proclaims. We put the “Awe” in Awesome. Check it out to learn more about things to do, places to stay, amenities, and more. Plus you can discover Great Basin in any season. Running through September 8, (the Astronomy Festival at Great Basin National Park) is a beautiful art exhibit at the Lehman Caves Visitor Center. 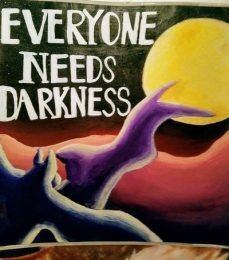 “Everyone Needs Darkness” showcases work from students across the Great Basin. The art is displayed in the main visitor center and in the theater and is definitely worth spending some time looking at. It’s obvious that these kids put some thought into this topic. Exhibits include different animals (including humans) who need darkness, the earth being hugged by the night sky, and multi-media three-dimensional works. This year the Snake Valley Festival will be combined with Snake Valley Days and both held over Labor Day Weekend, starting Friday, August 31 with an ice cream social. 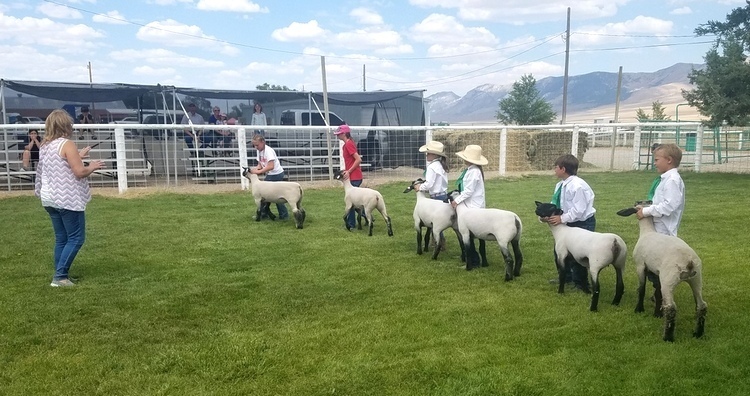 The weekend will have lots of other events, including a parade, booths, free entertainment, children’s games, silent auction, bake sale, beer tasting, BBQ, water fight, book sale, Snake Valley Slither (5k trail run), Farmer’s market, and more. There’s something for everyone.